Product details of Challenging 3D Crystal Puzzle - Pirate Ship Black Material:High Quality Plastic Quantity of Pieces: 101 Weight: 400g Large Box: length- 18cm, height- 19cm, width- 5cm Do you like puzzles? 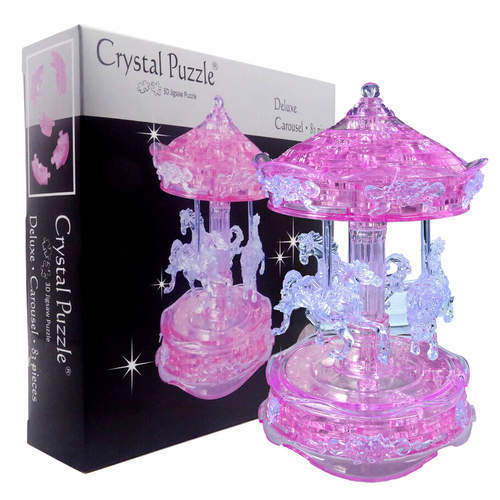 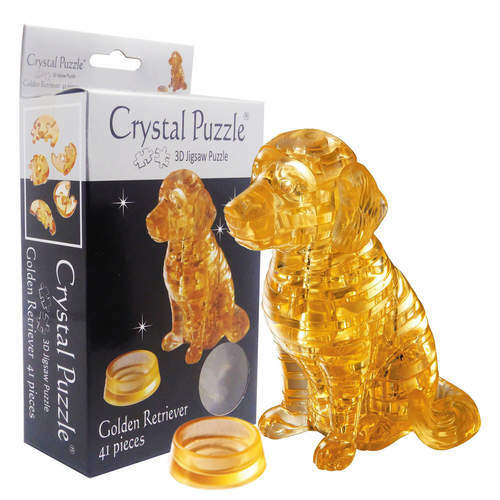 Then you will love our 3D crystal puzzles! 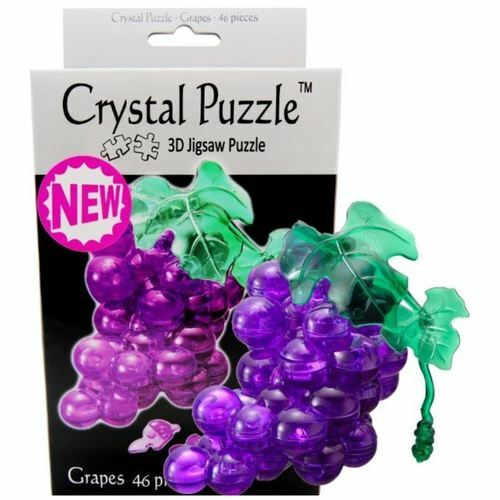 With each piece a unique shape, feel your way through the grooves and build upwards to put your puzzle together. 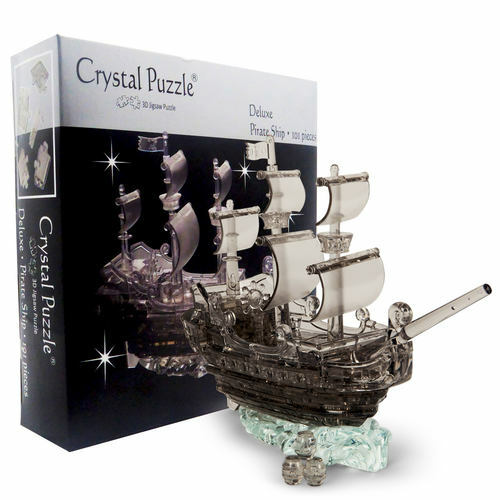 What you get at the end is nothing short of an amazing completed puzzle that can sit pretty on your desk. 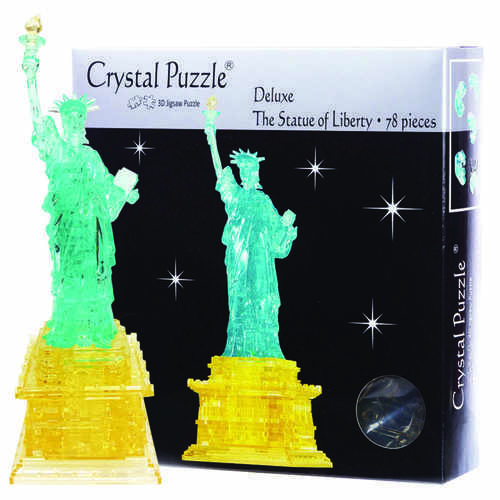 Play N Learn is the exclusive distributor of 3D Crystal Puzzles in Singapore, Malaysia and Brunei.